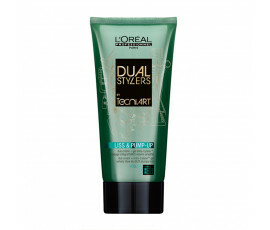 Buy now online the right product for fine, flat hair! 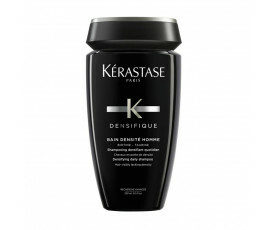 Fine hair is usually fragile and sensitive and it needs control and hold, especially in the roots. 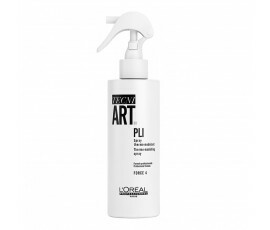 How can I find the right product for fine, flat hair? 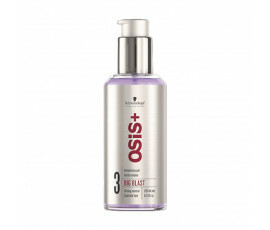 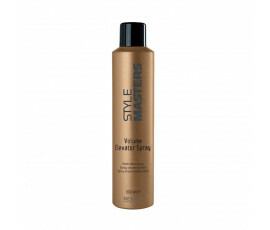 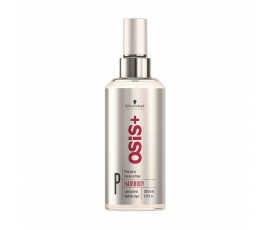 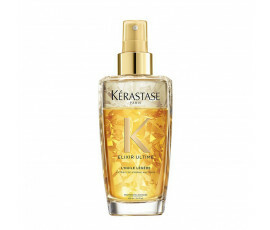 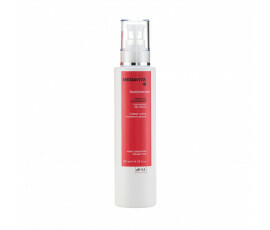 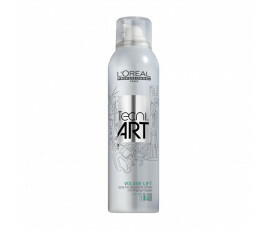 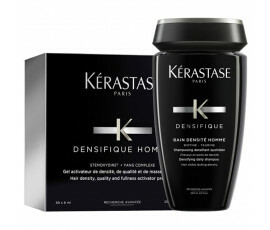 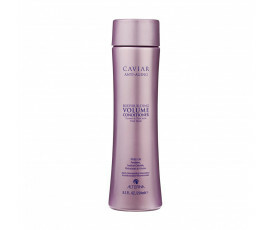 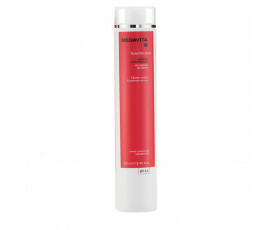 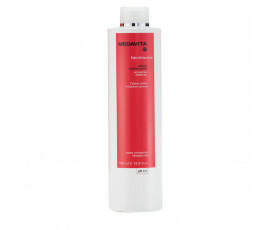 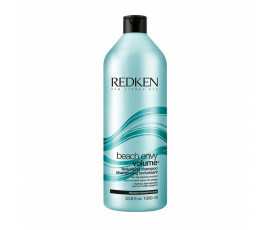 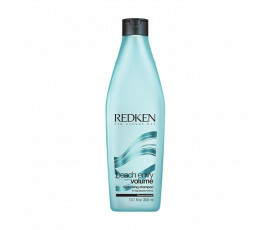 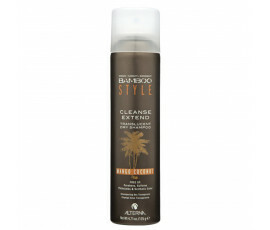 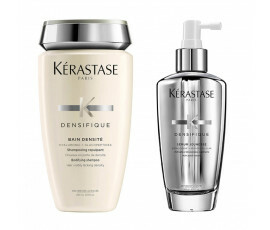 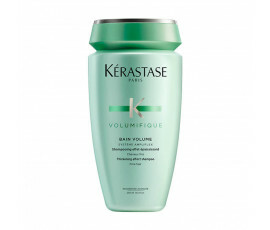 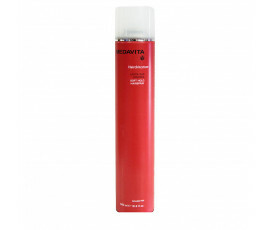 The perfect product for fine hair adds volume to your hair, leaving it strong and supple. 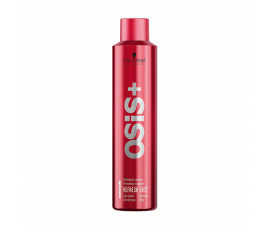 For a long-lasting hairstyle and lightweight, soft hair.